Silvana and Felipe are originally from Chile and relocated to California a few years ago. They ride two-up on a 2003 Suzuki V-Strom DL1000 fitted with 8″ ODYSSEY II panniers and use our lid racks to help them carry extra gear. 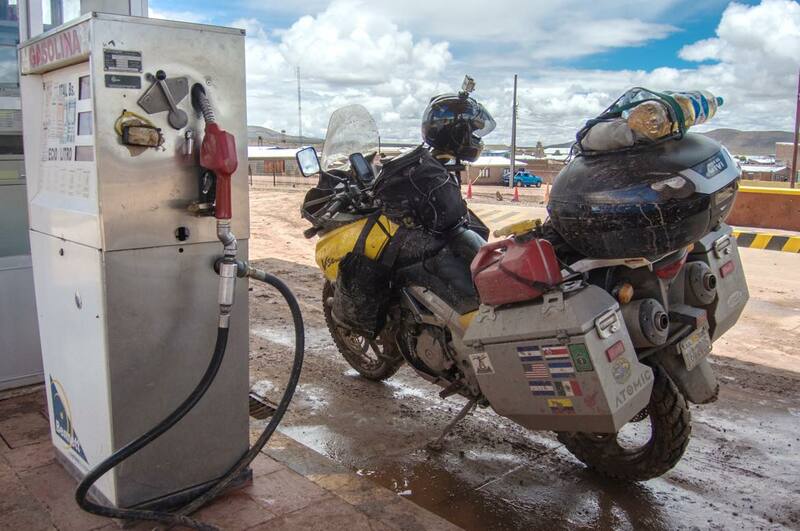 In the near future Silvana and Felipe hope to do a loop around the USA and a motorcycle adventure across Asia is on their bucket-list too.